Can you believe it’s almost Valentine’s Day? 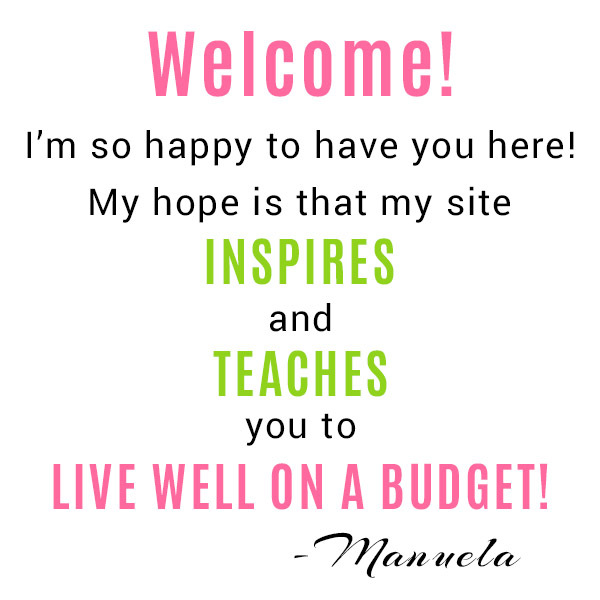 I feel like the year just started! But that’s okay, because Valentine’s Day gives me an excuse to make one of my favorite DIYS- DIY bath bombs! Homemade bath fizzies make a wonderful Valentine’s Day gift for your special someone or for your friends on Galentine’s Day! Or just make a few for yourself to treat yourself this Valentine’s Day. Whoever you’re making them for, there are a lot of cute possibilities. 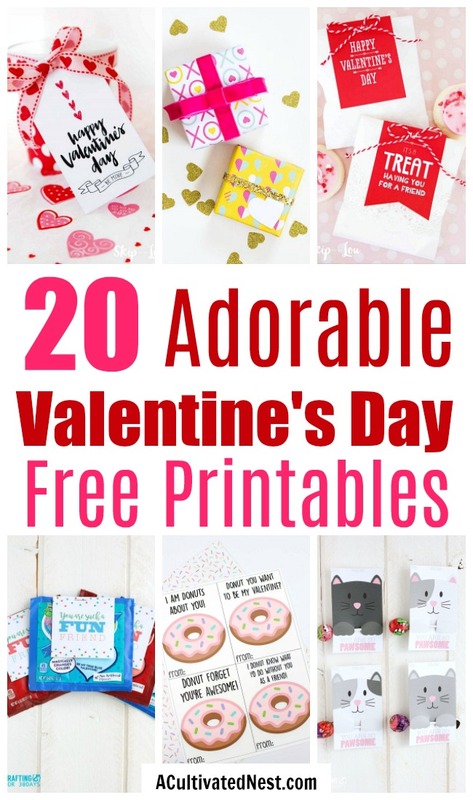 To save you time, I’ve roundup up 20 Adorable DIY Valentine’s Day Bath Bombs! Don’t forget to finish off your DIY Valentine’s Day bath bombs by putting them in a pretty jar or gift bag. 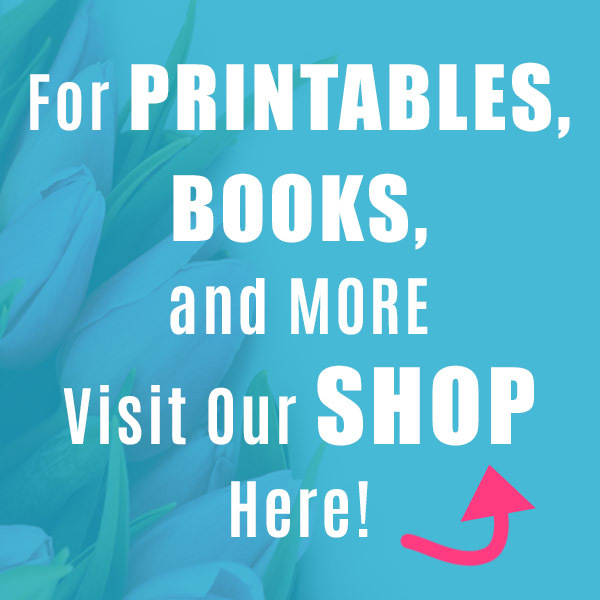 You might also want to add a tag, label, or some ribbon. And don’t worry if you don’t have the supplies you need on hand- I’m always able to find everything I need for my bath bombs on Amazon. I particularly like to buy my citric acid in bulk on there. I also got my cute silicone heart shaped molds on Amazon. 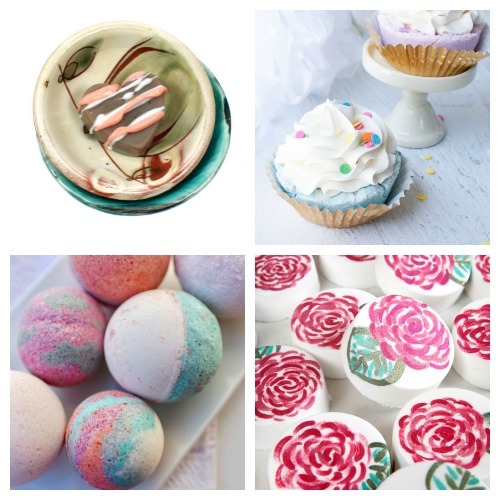 There are tons of great DIY bath bombs to give as homemade Valentine’s Day gifts this year! But no gift is complete without a pretty tag! 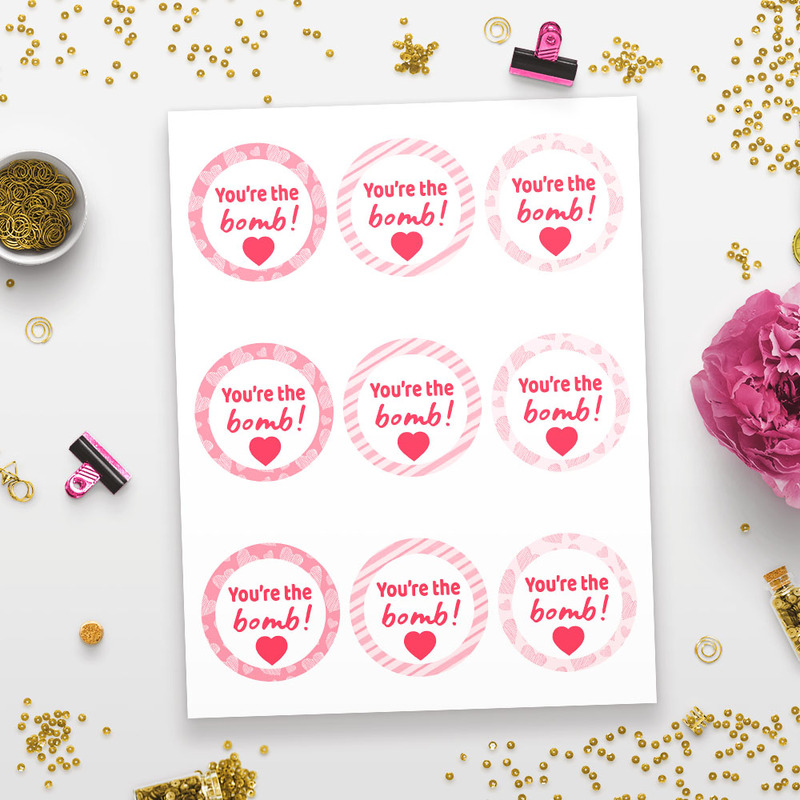 These pretty printable “You’re the Bomb!” bath bomb tags can also fit Avery labels! So whether you’re giving a single bath bomb, or a larger bath bomb gift, these will add the perfect finishing touch to your present! You can find them in the shop! Heart Shaped Bath Bombs by A Cultivated Nest. With their bright pink color and cute heart shape, these are a Valentine’s Day bath bomb you definitely have to make! 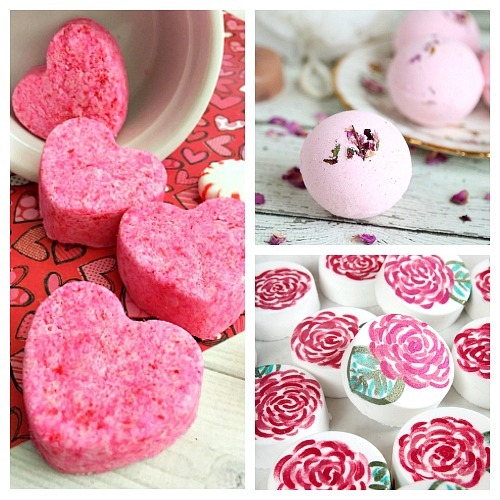 DIY Rose Bath Bombs by Beauty Crafter. Want something more subtle? These are perfect! 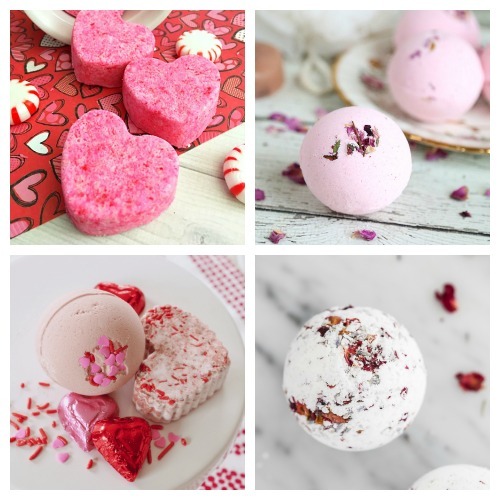 Valentine’s Treat Bath Fizzies by Natural Beauty Workshop. These would look so pretty in a nice jar! Lavender Rose Bath Bombs by Maison de Pax. Roses are a big part of Valentine’s Day- make them a part of your DIY bath fizzies too! DIY Valentine’s Bath Bombs by Morgan Manages Mommyhood. These are so cute! And they’d pair so well with #1! Pearl Bath Bomb by Soap Queen. These shiny bath bombs would be a lot of fun to make and give! Strawberry Bath Bomb Recipe by Mom Always Finds Out. Strawberries are a very Valentine’s Day food. 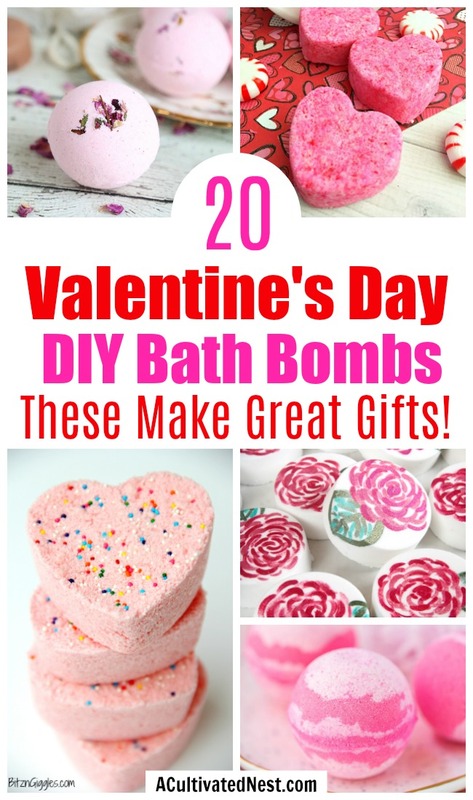 So incorporate them into your homemade Valentine’s bath bombs! DIY Soothing Milk And Honey Bath Bombs by More Than A Mom Of Three. Not everything has to be pink on Valentine’s Day. 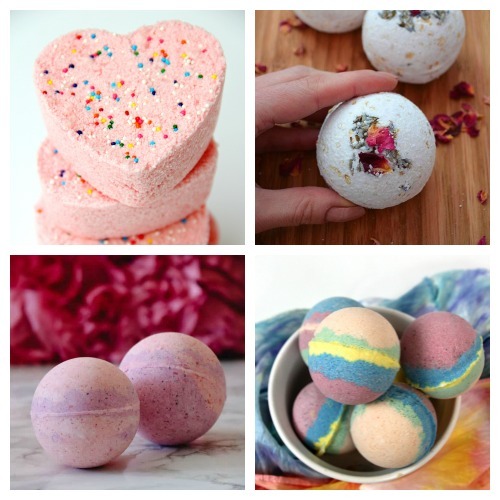 These relaxing bath bombs would make a great Valentine’s gift! Valentine Truffle Bath Melts by Soap Deli News. This looks good enough to eat! 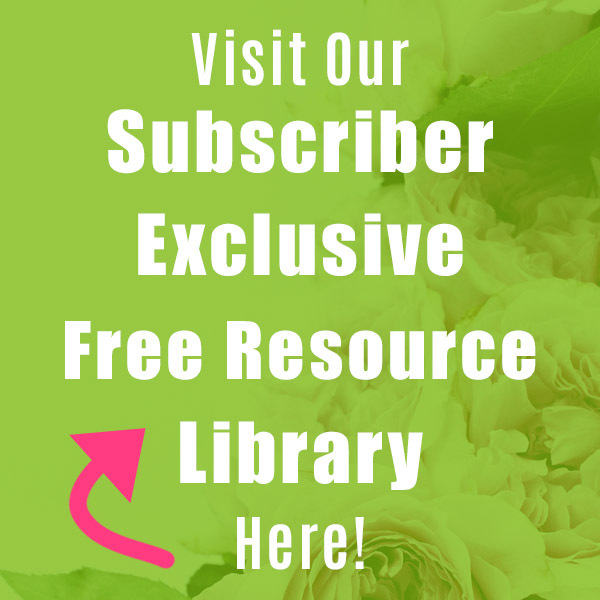 Cupcake Bath Bomb Recipes by Frog Prince Paperie. Here’s another DIY bath bomb that looks like food- in this case a delicious cupcake! DIY Valentine’s Bath Bombs by Make Life Lovely. Want to give something colorful? Try these! Painted Rose Bath Bomb by Soap Queen. Isn’t this a really creative way to make a unique DIY bath bomb? Rainbow Sprinkle Bath Bombs by Bitz N Giggles. 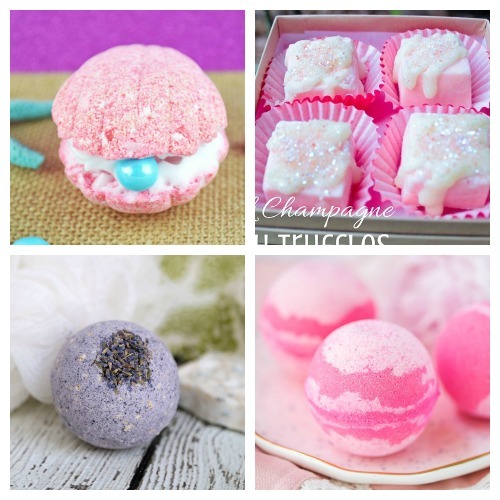 These homemade bath bombs are super cute! How To Make Rose, Lavender and Oatmeal Bath Bombs by Lovely Greens. For a more elegant kind of bath bomb, give these a try! Raspberry Pie Handmade Bath Bombs by Girl Loves Glam. I love the look of these raspberry themed bath bombs! Tie Dye Bath Bombs by Soap Queen. Change it up this year and go for some different colors with these tie dye bath bombs! Mermaid Shell Bath Bombs by Totally The Bomb. Isn’t this adorable? This would be a great Galentine’s Day DIY gift! DIY Bath Truffles by The Country Chick Blog. 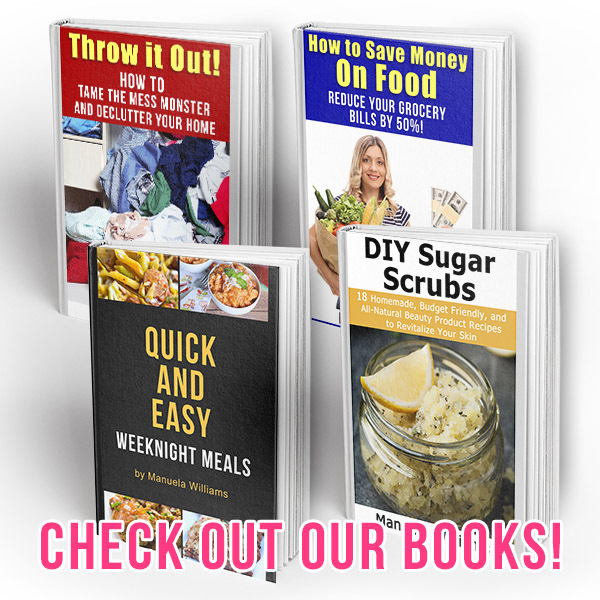 I love these homemade bath bombs that look like food! Lavender Oatmeal Bath Bombs by Beauty Crafter. Lavender bath bombs make a great gift for any time of year! DIY Peony Bath Bombs by A Pumpkin And A Princess. These DIY Valentine’s Day bath bombs would be perfect for anyone who loves pink! 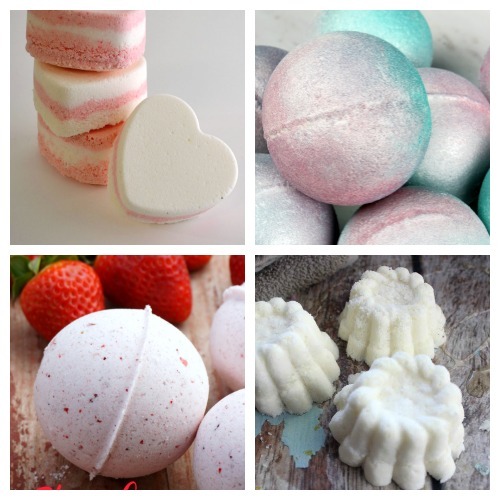 Which of these DIY Valentine’s Day bath bombs do you plan to make?